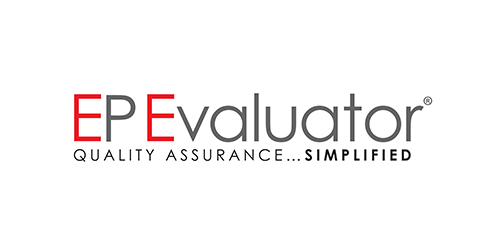 Data Innovations announces the release of EP Evaluator® Release 11.3, the market leading quality assurance software. The new version EP Evaluator has been extensively enhanced and tested based on customer feedback and the latest regulatory requirements. 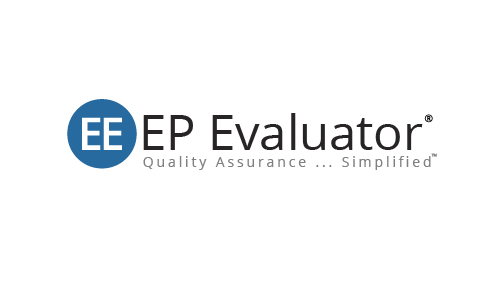 Data Innovations announces the release of EP Evaluator® Release 11.2. This comes after the major release of EE 11 in September 2013. EE is the market leading quality assurance software that continues to help improve your clinical laboratory. Data Innovations, the world leader in Quality Assurance software for the clinical laboratory, announces the launch of EP Evaluator® Release 11.1. Data Innovations, the world leader in Quality Assurance software for the clinical laboratory, announces the launch of EP Evaluator Release 11.0.